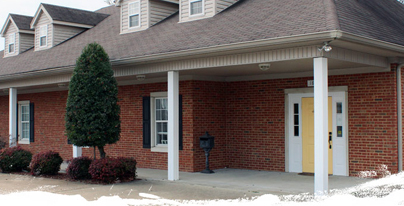 Dentistry with Love provides comprehensive dental services to patients of all ages from Columbia, TN and surrounding communities. Founded in 1983 by Dr. Garry W. Love, our family-friendly practice is committed to ensuring every patient is treated in a comfortable and welcoming environment. Dr. Love has surrounded himself with a highly-qualified and caring staff. We continue to educate ourselves on all the latest dental technologies and skills in order to maintain the highest level of care. Whether you’re in for a routine cleaning or a cosmetic dental procedure, Dentistry of Love will strive to make sure you have a pleasant experience. 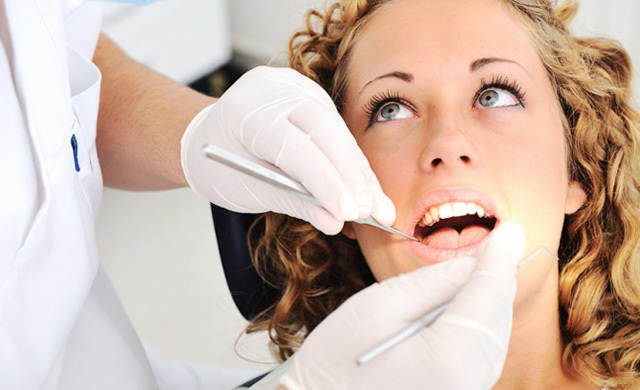 Our staff will take the time to work with you to determine the best dental treatment for your needs and budget. 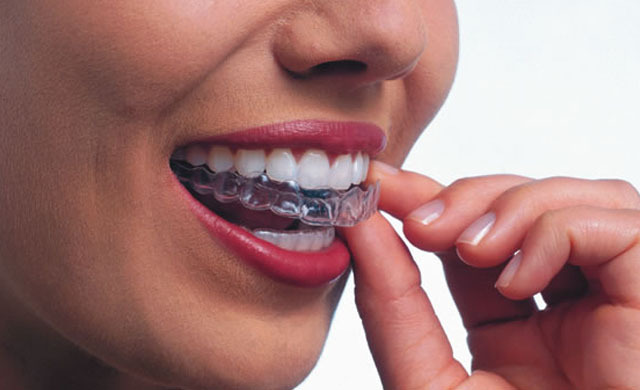 We aim to help every patient feel more confident in their smile after each visit. The atmosphere at Garry Love DDS is anything, but cold and clinical. We have created an environment of superior comfort and safety. We want you to feel welcome from the moment you step into our office.